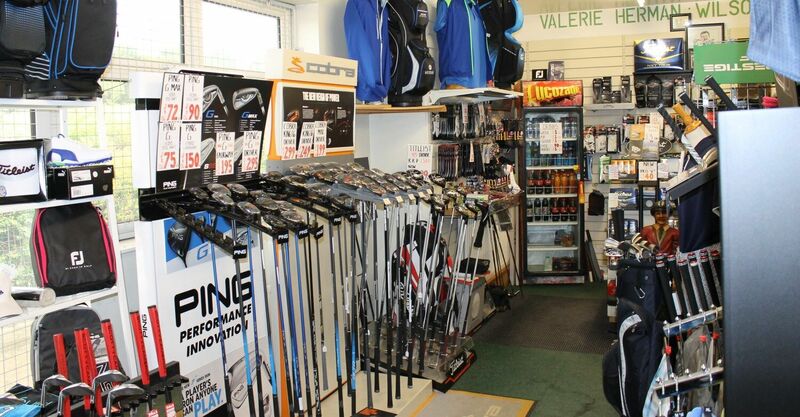 Gary is a member of the Foremost Golf Group with over 600 members which helps us to be able to offer competitive prices and a wide range of golf equipment. 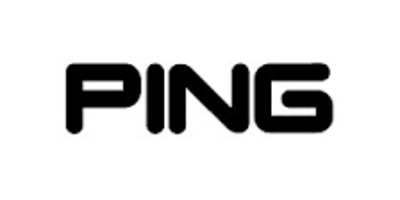 Gary and Ben offer a CUSTOM FITTING facility on Ping golf clubs and throughout the year Gary organises Ping and Cobra fitting days. 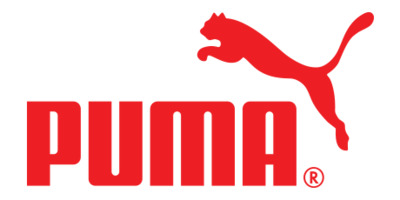 The shop offers the new range of Puma, Footjoy and Ping range of Gents clothing. 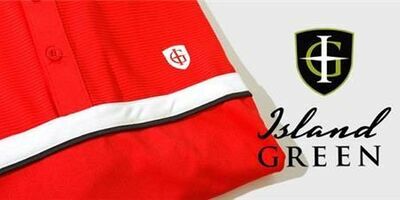 The shop also carrys a large range of Ladies clothing Glenmuir, Island Green and Puma. 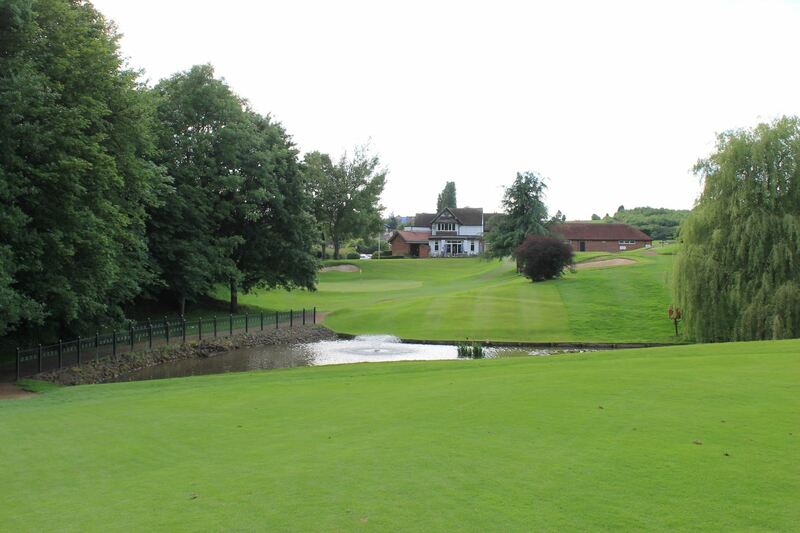 The Professional Shop can organise your golf day to include golf clinics on the practise ground, prize or Shop vouchers. Level 3 Coach & Fellow of the P.G.A. 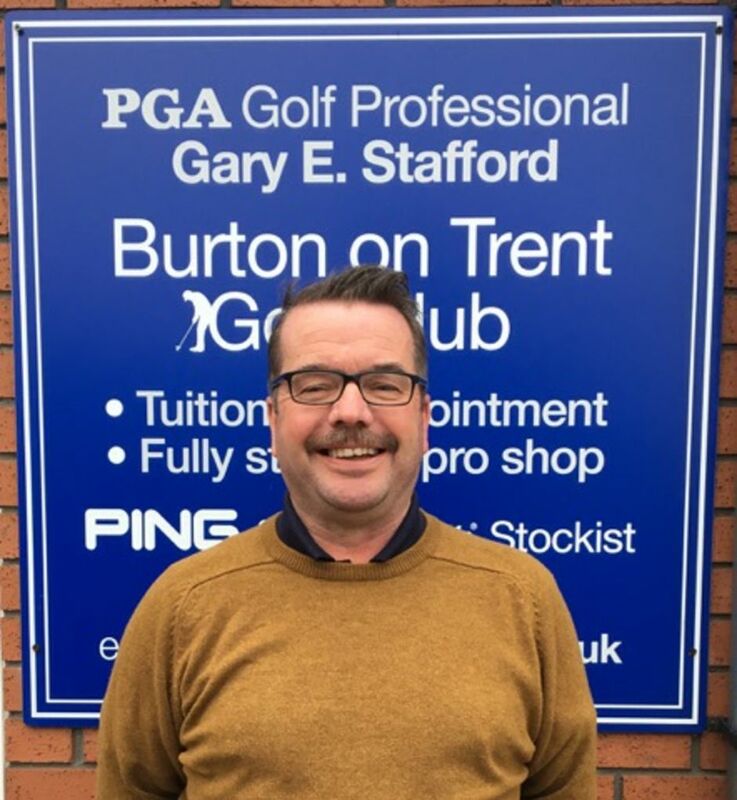 Gary has been the Head Golf Professional at Burton-On-Trent Golf Club since January 1992. A P.G.A Cup player in 1988, representing Great Britain and Ireland against the U.S.A. Gary played in Two British Opens 1988 and 1995 and for many years was a leading player in Derbyshire, Midland Region and National P.G.A Tournaments. 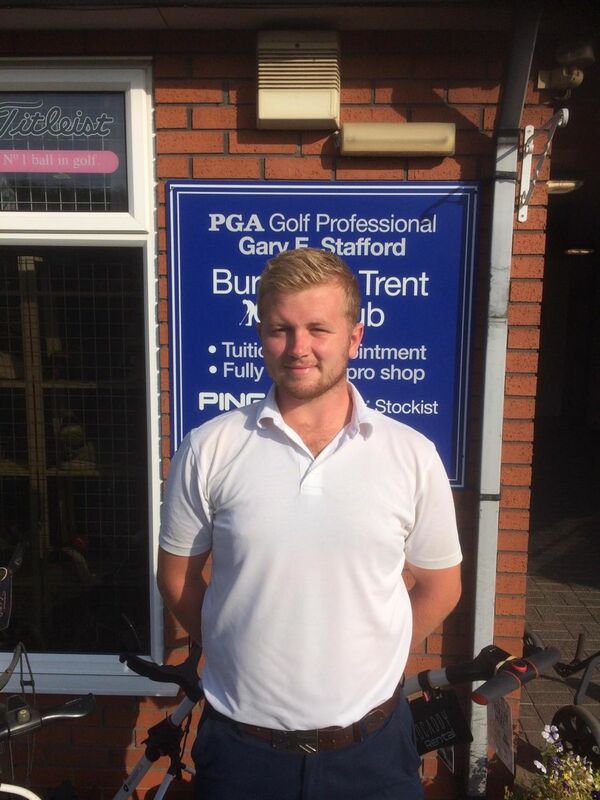 Ben joined the Professional shop team in July 2018 having been a junior member of Burton Golf Club, attaining a plus 1 handicap. Ben turned professional in 2016 becoming the assistant professional at Buckingham Golf Club. As well as his many roles in the Professional Shop he will be coaching the Junior group sessions. 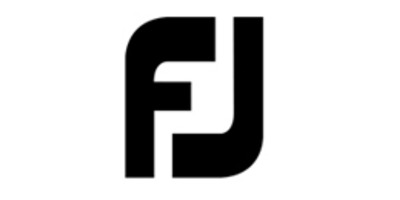 Ben will be representing the golf club in Debryshire, Midland and National PGA Events, any member wishing to play in Pro Am Events or support Ben please contact him in the shop. 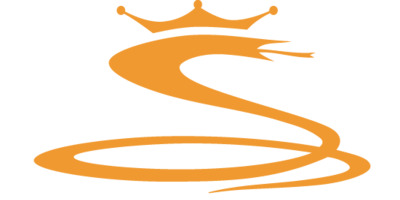 Linda (Wife of Gary) started working in the Pro Shop in 2001 bringing her accounting skills into practice. 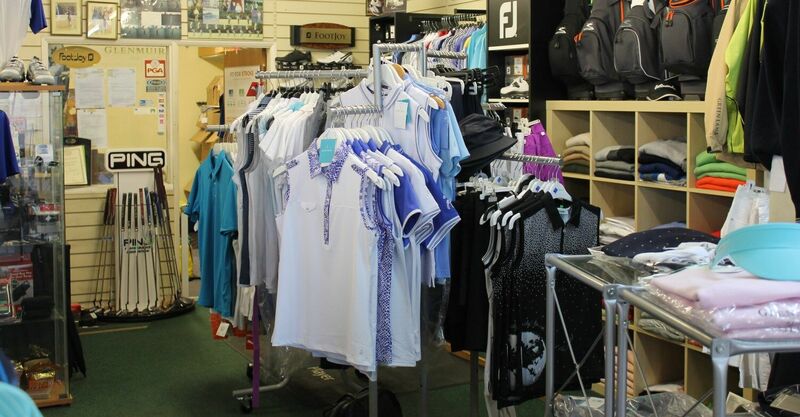 Linda Started to Develop the ladies clothing section which is now the envy of so many golf shops across the midlands. Linda is a valued member of the Pro Shop team and the Golf Club.